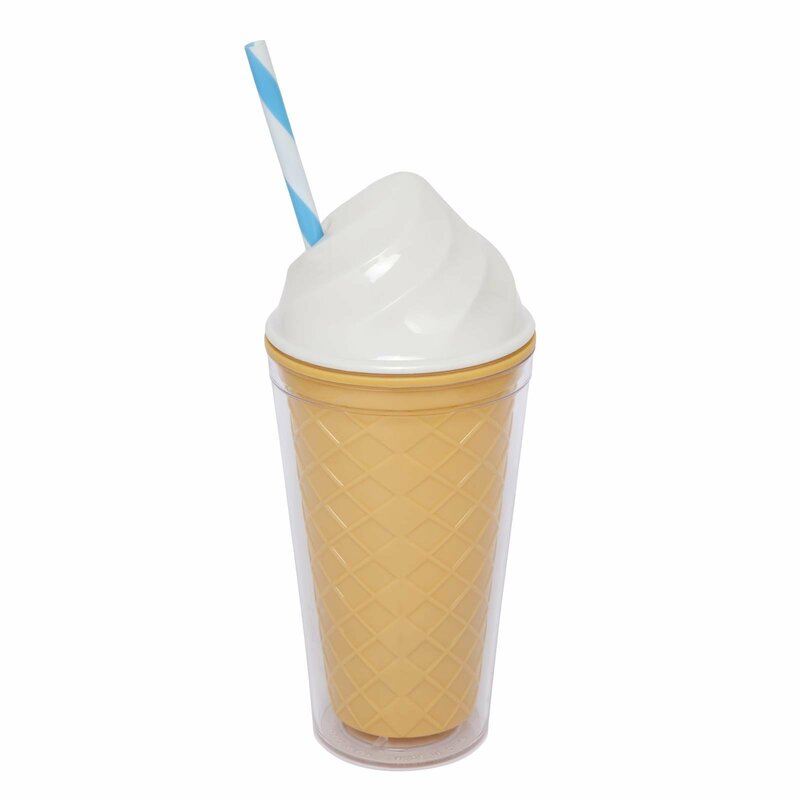 Keep hydrated and cute all at the same time with a Sunnylife Drink Tumbler Ice Cream. The Sunnylife designs are sure to delight. Includes a stripey straw! Green Juice? 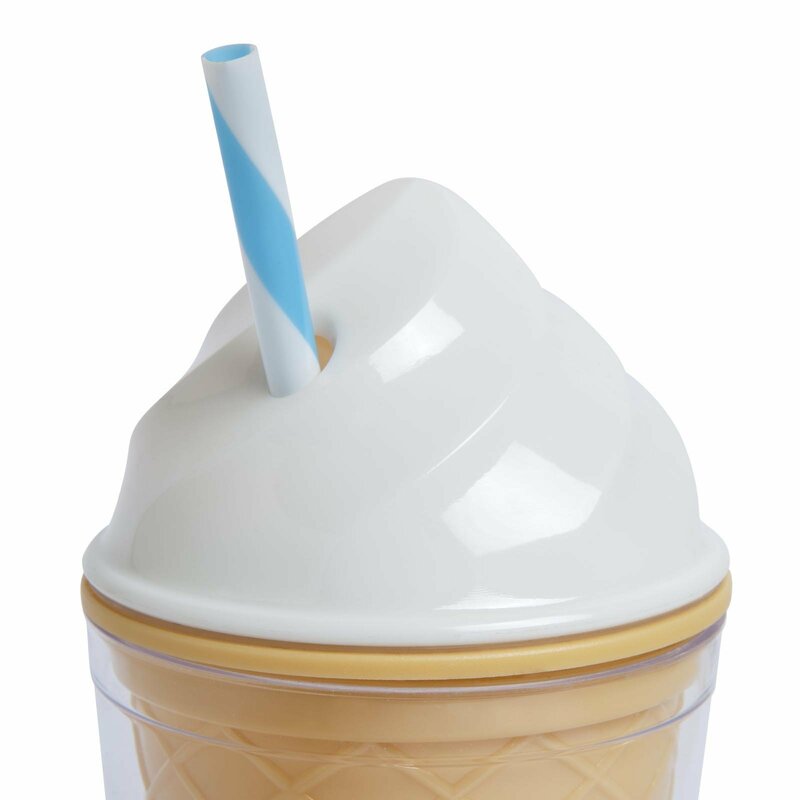 Milkshake? A Delicious Cocktail? No one will ever know….